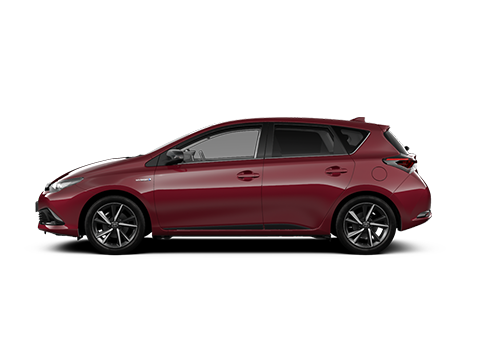 At Inchcape Toyota Nottingham, we’ve been helping customers from across the UK buy and service Toyota cars for numerous years. 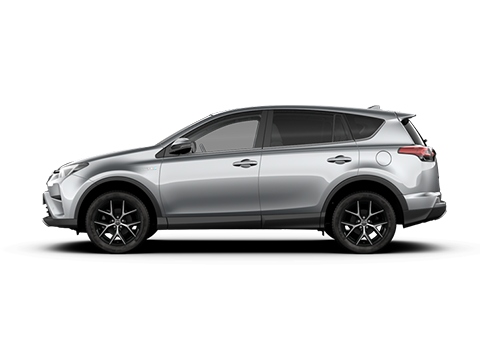 Over that time, we’ve honed our customer service to support all customers with not only finding and financing the right Toyota for their lifestyle, but also caring for it over the length of their ownership. 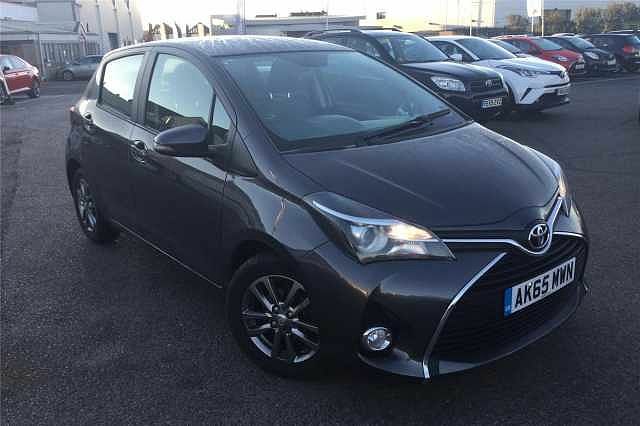 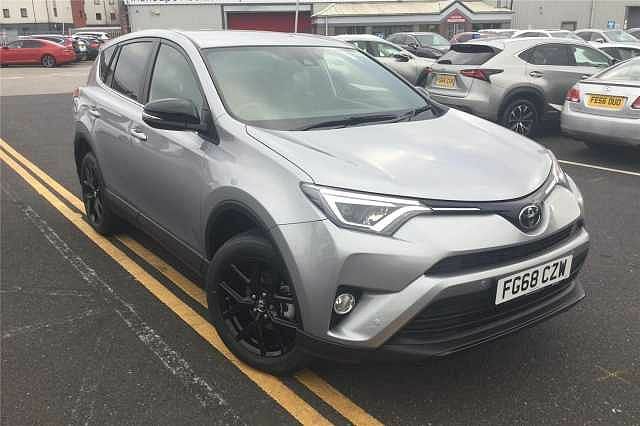 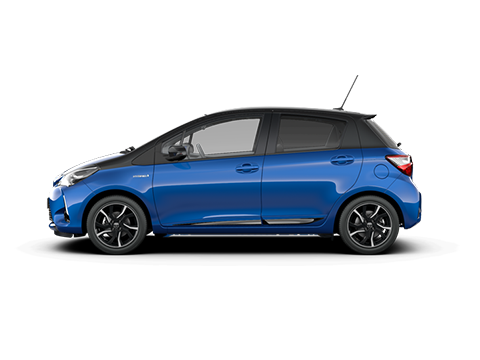 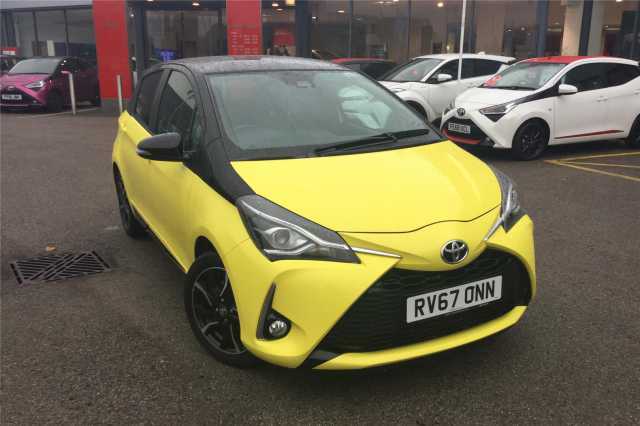 We are proud to offer the best and latest deals on the entire Toyota range; from innovative small cars of the Aygo to larger family saloons up to off-road capable 4x4s, like the Rav4, also providing our customers with access to a network of more than 3,000 approved used Toyotas for sale from across the UK.